A decorative pendant with its unique form brings the vibrancy to a space. 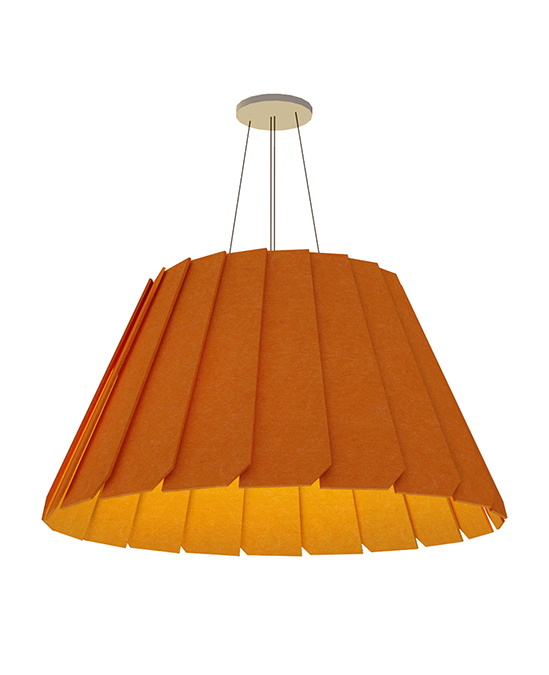 Its recyclable lamp shade material also functions as a great tool for sound management. 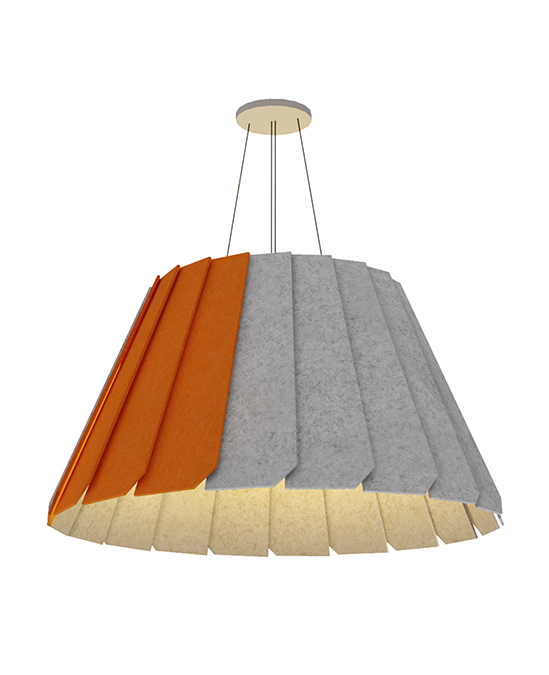 Sävy pendant responses to the growing market demands of privacy in co-working space. 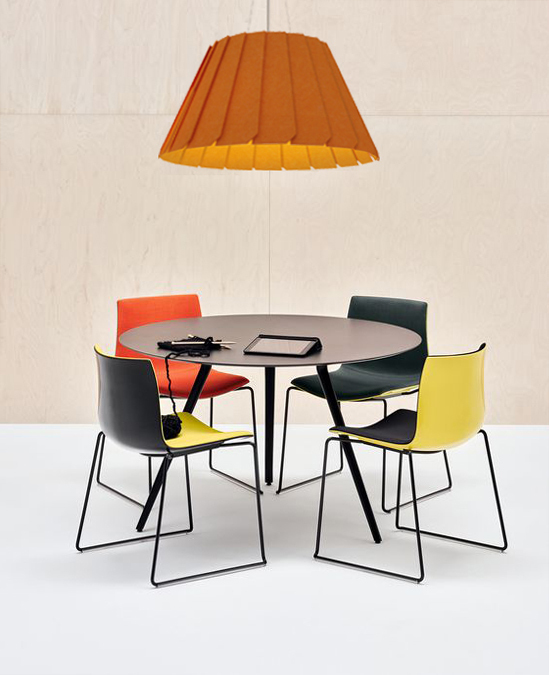 It opens all sorts of new possibilities in contemporary working environment.